TCF assesses a person’s level of French language for general purposes. It is intended for students who are not native French speakers and who, for academic reasons, wish to have their competency in French assessed and certified simply, reliably and quickly. All candidates receive a certificate of results that grades them at one of six levels (from A1 to C2) on the competency scale defined by the Council of Europe (Common European Framework of Reference for Languages). This means that it is not possible to fail the TCF, which is valid for 2 years. The basic TCF consists of a compulsory 3-part test, which can be integrated with 1 optional test. Our morning courses provide general preparation for the TCF. 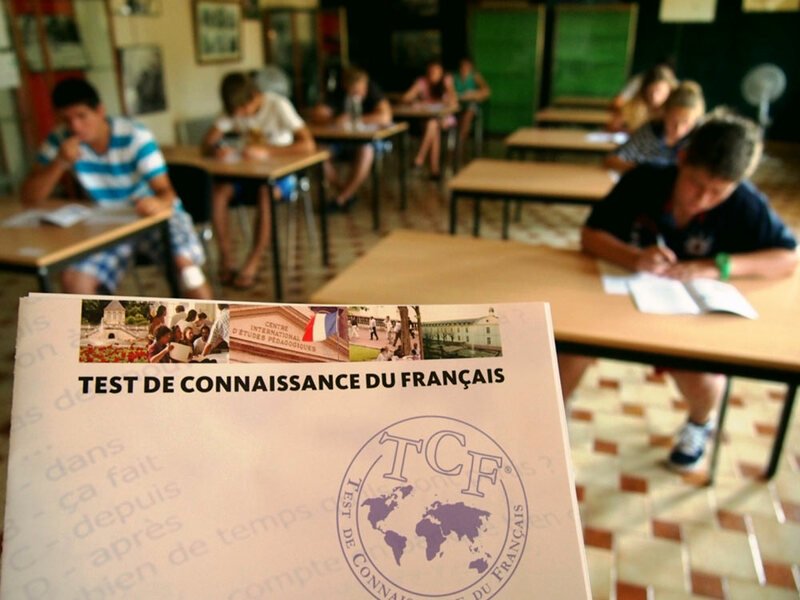 The “intensive French” afternoon option includes training for the tests with targeted exercises (in the weeks when the TCF tests are scheduled).